Log in to My Account to update your address. How far will you have to travel to campus? Is it easily accessible by public transport, such as bus or train? Find out what shopping centres, hospitals and emergency services, and other facilities are nearby. Please ask your Student Services team for help with your search for accommodation. For more help contact Student Services on your campus. Accommodation costs will depend on the city you'll live in and what type of accommodation you choose. Visit www.studyinaustralia.gov.au for more information about accommodation for international students. You may choose to share an apartment or house with other students. These are normally rented through a real estate agent. Search for rental accommodation on websites like Realestate.com.au or Domain.com.au. When you find a place you like you must fill out and submit a rental application form - this can often be done online through the agent's website. You will usually have to sign a lease for a minimum of 12 months. The agent may require a reference letter, proof of identification and evidence of your ability to pay rent. Most rental properties are unfurnished. You will need to pay for household goods, gas, electricity and telephone connection. Rent is usually priced per week and the cost will depend on the type of property, number of bedrooms and location. You will need to pay a month's rent in advance and a bond equivalent of up to six weeks rent when renting a property. Permanent accommodation usually takes three to four weeks to arrange, depending on the type of accommodation required. For further information on renting a property please refer to the Tennants' Union, Authority or Information Service in your state. A homestay gives you the opportunity to live with a family in their home, which can be a good option for younger students. You will have all the comforts of an established home, often with meals and cleaning included. Homestay accommodation can be organised through the Australian Homestay Network (AHN). Host families are thoroughly screened to ensure they can provide a suitable living environment for students. The “host” provides accommodation and support for an agreed-upon period of time and rate. Homestays are designed to support international students and help improve their language skills and at times study skills. Students learn to understand the culture and customs of the region in which they are studying. Many of our students make life-long friends with their host. Residential colleges are on and near campus student accommodation. Rooms are furnished, meals are usually fully catered and colleges often provide access to facilities such as recreational rooms, TV and lounge areas, gymnasiums and BBQ areas. There is often study support and tutors available. Students studying at Leura Blue Mountains Hospitality school will live in twin share hotel style furnished rooms. If you study in Adelaide you can choose to live at one of three colleges near campus. Private student accommodation are apartment blocks that specialise in student accommodation. The apartments are purpose built for students and only students may live there. They offer safe and secure independent living and are furnished. Single and twin rooms may be available and usually have ensuite bathrooms and small kitchens. Student accommodation is located conveniently to universities and colleges, public transport, shops and restaurants. You wil live in a community of like minded students and there may be study support and communal areas for recreation or study on site. All host cities have student apartments available to rent. Some of the well known groups include Unilodge, Urban Nest and Iglu. Find links to these and other accommodation search sites in the Useful links section below. Both you and your landlord or host have legal responsibilities. 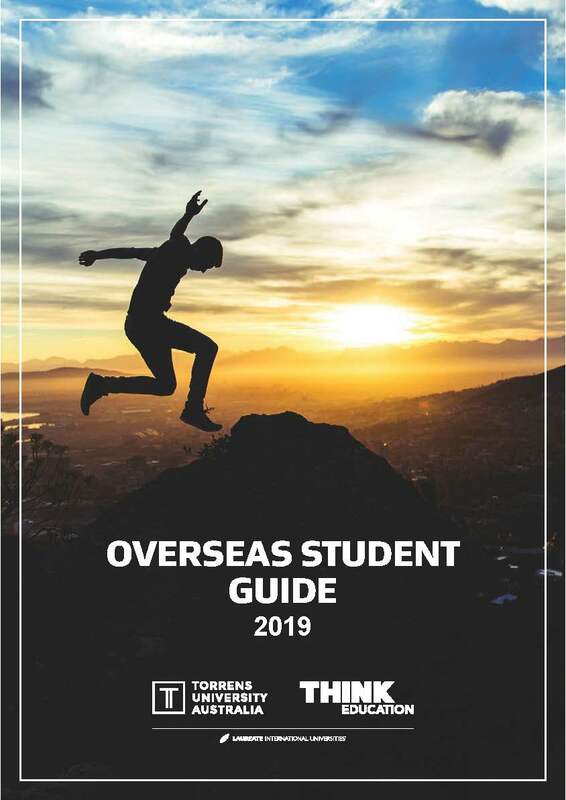 If there are any problems with your accommodation talk to your agent or landlord (if renting), your international student support staff for on-campus living or the service where you found your homestay. If you are renting, organisations such as Tenants' Unions and consumer advocates can help. Find your state's Fair Trading and Tennants' Services on this list complied by consumer advocacy group Choice. Please contact student services to receive your under 18's emergency welfare card as soon as you arrive on campus. This is an important card to keep with you at all times in case of an emergency. Your point of contact during campus business hours is student services, whom will provide you with all areas of guidance and support in settling you into your studies and Australia. Please contact your Campus Director whose number is located on your under 18's emergency welfare card if you are in an emergency situation outside of normal campus business hours.